During the past two weeks, the surfing world has lost two of its most influential personalities. Surfer, artist, filmmaker and publisher John Severson died on May 26, 20178 at the age of 83. 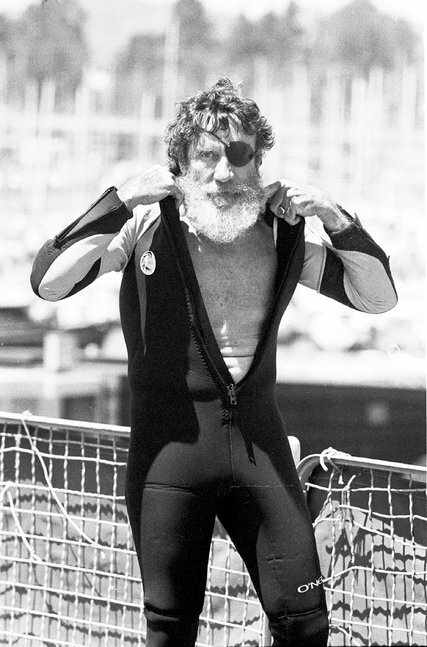 Surfer and surf products innovator Jack O’Neill passed away at age 94 on June 2.Both made incredible contributions to our lifestyle. John Severson was born in Pasadena, California in 1933, and moved with his family to San Clemente at the age of 13. He immediately took up surfing, painting and photographing the waves of southern Orange County. Severson went on to complete undergraduate and masters degrees in art education from Chico State and Cal State Long Beach. The paintings he produced during this time have been considered by many to be the origin of surf art. 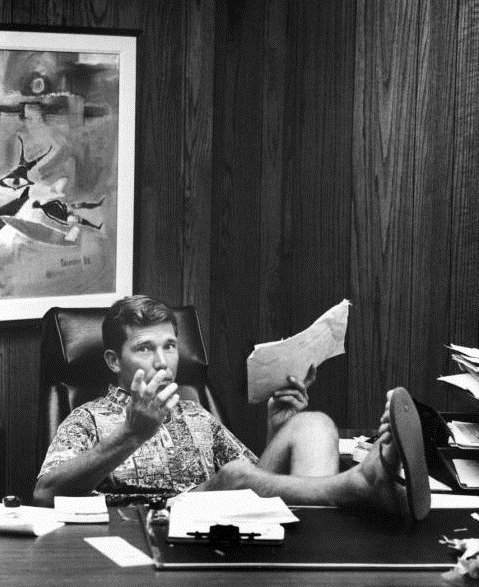 Author/editor Sam George summarized it well… "Before John Severson, there was no surf media, no surf industry, and no surf culture.” Thank you, John. 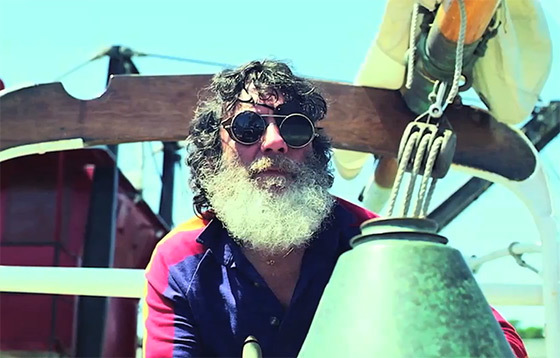 You did so much to define the surf lifestyle through film, art, photography and the printed word. Known simply as “Surf Shop”, Jack opened his first surf retail location in San Francisco in 1952. Within months, he had produced his first prototype wetsuits, which weren’t much more than vests with pieces of neoprene sewn in.O’Neill Wetsuits – a leading manufacturer of wetsuits and sportswear, was born. Jack opened a second surf shop in 1959 – this time in Santa Cruz – and O’Neill’s wetsuit business continued to prosper. By 1970, the company had produced the first fullsuit for the surf market, introducing a new level of warmth and comfort to the sport.